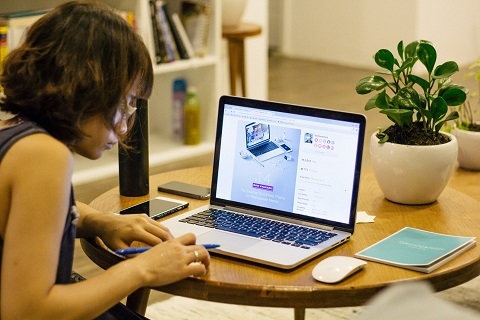 The Online/Blended Teaching Institute consists of a series of interactive workshops focusing on designing and teaching courses in a blended or online format. There is an emphasis on developing appropriate online or blended content, assessment, and learning activities. 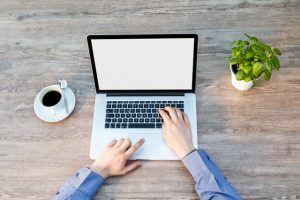 Additionally, the Institute teaches best practices for managing instructor workload and supporting students in an online or blended environment. The Institute accepts applications from faculty or instructional staff. Deans select participants from their respective College’s pool of applicants. The Summer iteration of the Online/Blended Teaching Institute prepares for the Spring 2020 semester. The Winterim iteration prepares for teaching in the Summer and Fall terms. Ted Witt, Teaching Learning and Technology Consultant, and Eric Loepp, Assistant Professor of Political Science are your 2019 summer co-facilitators. For any additional information or questions, please contact the LTC. The UW-Whitewater Learning Technology Center (LTC) is pleased to announce that applications are now open for the Summer 2019 Online/Blended Teaching Institute. Applications are due by 5:00 p.m. Monday, April 15th, 2019. Deans will select participants from their College’s pool of applicants. 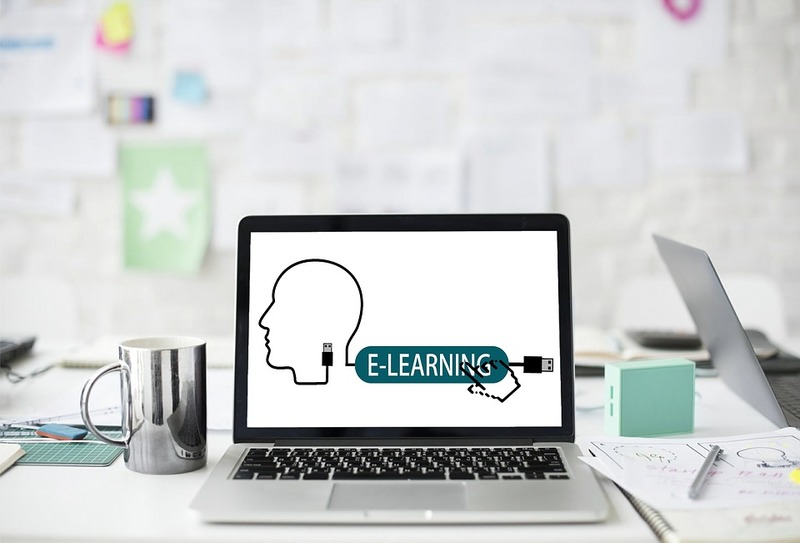 The Online and Blended Teaching Institute consists of a series of interactive workshops focusing on best practices for teaching online and blended courses. Ted Witt, Teaching Learning and Technology Consultant, and Eric Loepp, Assistant Professor of Political Science are your co-facilitators. 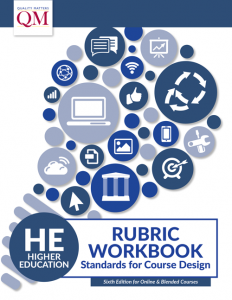 Develop a unit/module utilizing best practices in online/blended course design. 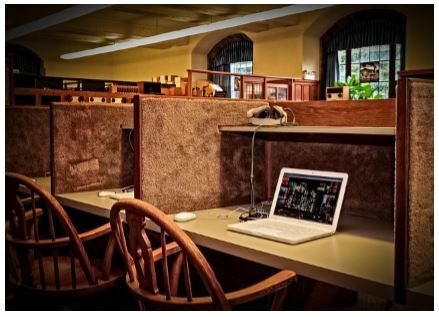 Demonstrate technological proficiency useful in facilitating online/blended courses. Apply methods to facilitate assessment and evaluation. Illustrate approaches to building community online. Develop strategies for effective time management. 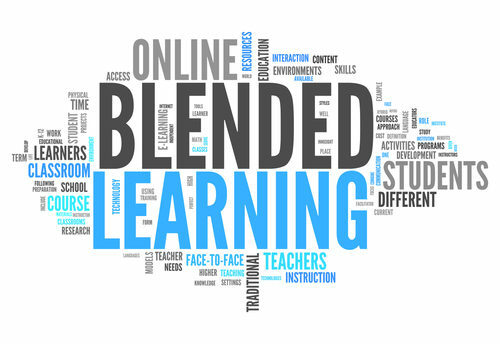 The UW-Whitewater Learning Technology Center (LTC) is pleased to announce that registration remains open for the Winterim 2019 Online/Blended Teaching Institute. 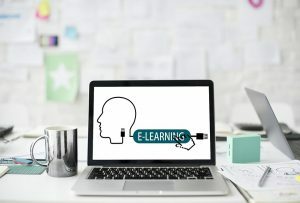 The Online and Blended Teaching Institute is a series of interactive workshops focusing on best practices for teaching online and blended courses. The structure of the Institute allows participants to explore new instructional and course design methods, and participate in learning activities similar to what a student would experience. To apply, click here. The URL for registration is also available at the bottom of this post. The deadline to apply is Monday, November 5. Participation in the Institute is competitive, as typically more applications are received than can be accepted. Expect that incomplete application forms will be rejected. Accepted participants will be notified following confirmation from their respective college. This institute provides you with a foundation in the pedagogy of online and blended instruction focusing on key terminology, principles, and practices. You will explore practical guidelines for teaching online and blended courses, designing content for online and blended courses, and utilizing technology, tools and strategies to facilitate active, participatory, and engaging online learning experiences. By the conclusion of the institute, you will have created an online or blended learning module which will include pedagogically-appropriate assessments, discussions, and additional learning materials. This module will be developed with feedback from the institute facilitators and your colleagues, and demonstrate what you have taken away from this institute. If you have any questions about this workshop, contact the UW-W Learning Technology Center. The UW-Whitewater Learning Technology Center (LTC) is pleased to announce that registration is open for the Winterim 2019 Online/Blended Teaching Institute. Due to popular request, the Online and Blended Teaching Institute will take place in an accelerated format during the 2019 Winterim term. 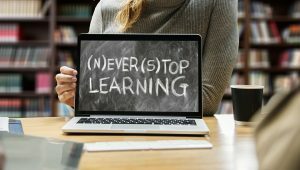 The Online and Blended Teaching Institute is a series of interactive workshops focusing on best practices for teaching online and blended courses. By the conclusion of the institute, participants will develop a course module utilizing best practices for online/blended teaching. To apply, click here. The URL for registration is available at the bottom of this post. 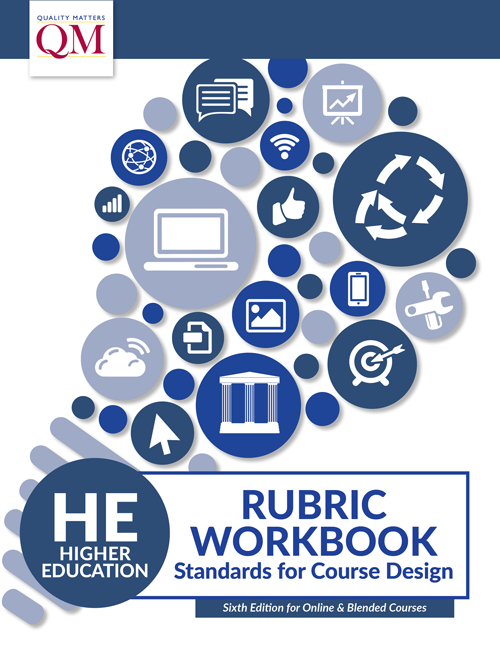 • Develop a unit/module utilizing best practices in online/blended course design. • Demonstrate technological proficiency useful in facilitating online/blended courses. • Apply methods to facilitate assessment and evaluation. • Illustrate approaches to building community online. • Develop strategies for effective time management.